The Canadian Gold Maple Leaf 1 oz has been one of the world’s most popular bullion coins for decades. 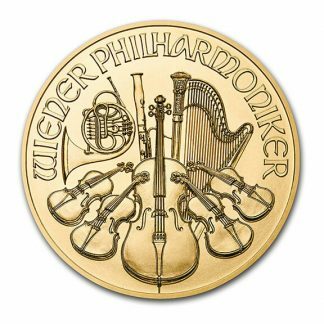 First issued in 1979 the Canadian Gold Maple Leaf 1 oz competes with other pure gold coins like the American Gold Buffalo and the Austrian Gold Philharmonic. 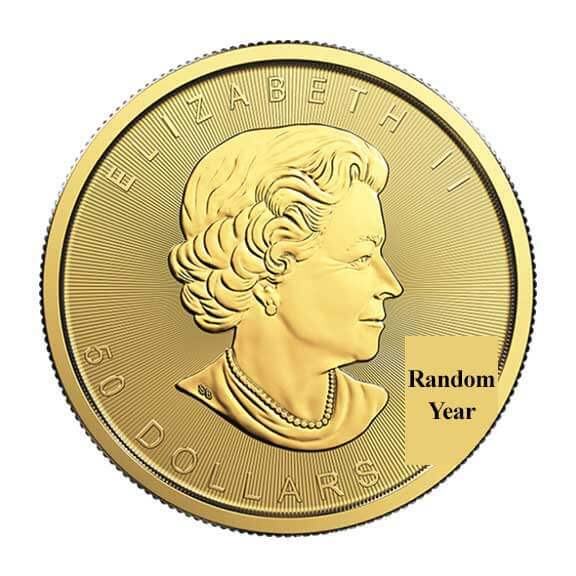 The front of this gold coin features the date, a picture of Queen Elizabeth II and includes its legal tender value ($50 Canadian). The reverse features a stylized maple leaf; the Canadian national symbol and includes the coin’s weight and purity. The most popular sizes are 1/10 oz, ¼ oz, ½ oz and 1 oz. 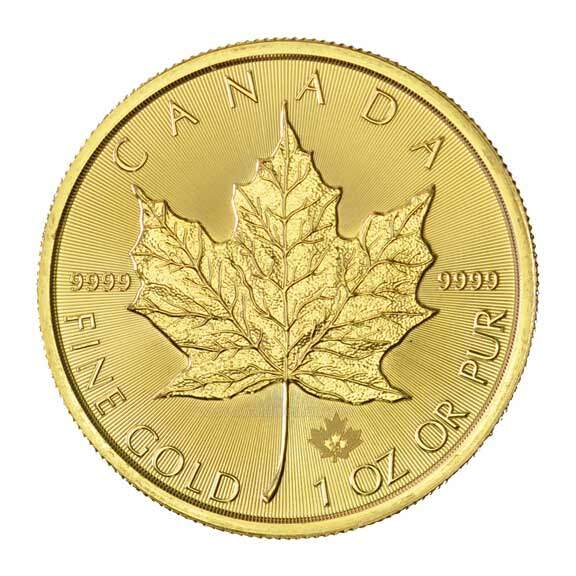 The Canadian Gold Maple Leaf 1 oz trades for a small premium above its gold weight. The legal tender value while symbolic is a plus because it provides the guarantee of a sovereign nation. The Canadian Gold Maple Leaf 1 oz offers other advantages: (1) Because the Canadian Gold Maple Leaf 1 oz is minted and guaranteed as to weight and purity by the Royal Canadian Mint it is recognized and accepted as a world standard. 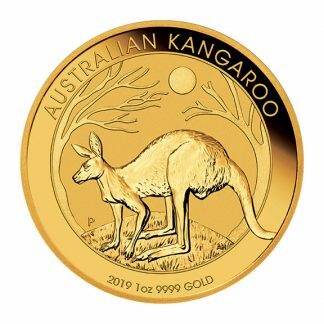 This allows dealers to post daily buy and sell prices on these beautiful 1 oz coins which follow the world price of gold. 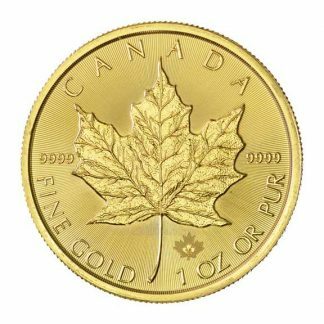 (2) Because of the Royal Canadian Mint quality standards the Canadian Gold Maple Leaf 1 oz is accepted in your Individual Retirement Account. 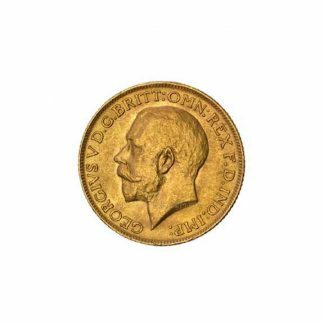 (3) Because the Royal Canadian Mint produced a significant number of these bullion coins the premium over spot is low and attractive to those who want a bullion investment. (4) The Canadian Gold Maple Leaf 1 oz is a pure gold coin which attracts the wider European and Asian audience. (5) The Royal Canadian Mint designed a hard plastic tube which holds 10 coins and snaps tightly shut so storage is convenient. 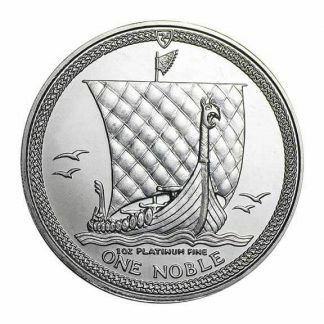 There is no reporting requirement when purchasing this bullion coin. If you sell 25 or more Canadian Gold Maple Leaf 1 oz coins the transaction is reportable on Federal Form 1099B. If you sell less than 25 coins at any one time the transaction is not reportable by your dealer. If you are interested in learning about Precious Metals For Your IRA, we can help! Recently received my first gold Maple Leaf coins and they are magnificent. Love the fact that they are .9999 pure gold. Highly recommend them and CNI. 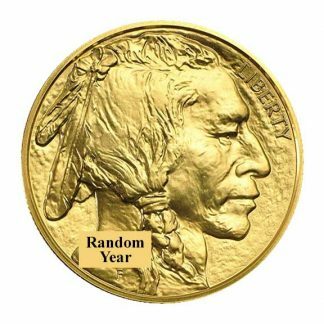 Wanted to purchase a range of gold 1 oz. coins and the Mapleleaf is spectacular. .999 gold content and the best looking of the bunch. And I only buy from CNI (even with the 2 hour round trip) as I know I’m getting what I’m paying for for the best price. I love the Gold Maple Leafs. The folks at CNI are a pleasure to do business with and always professional.